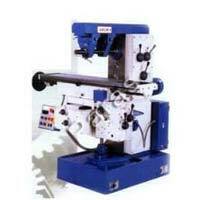 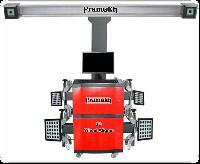 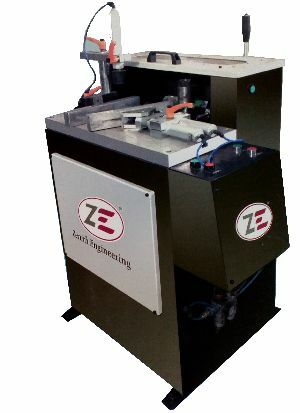 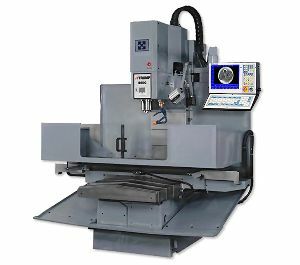 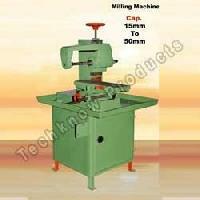 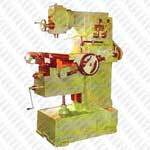 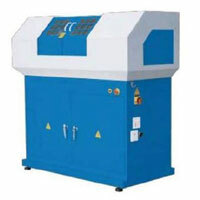 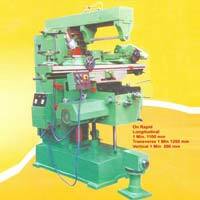 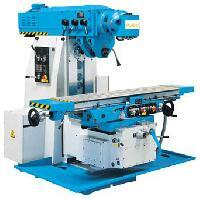 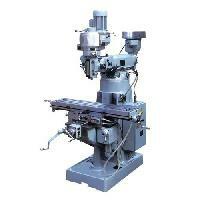 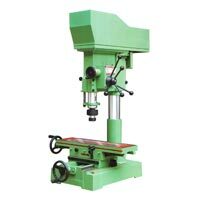 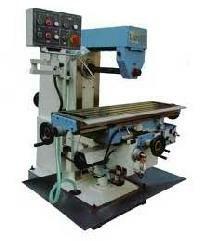 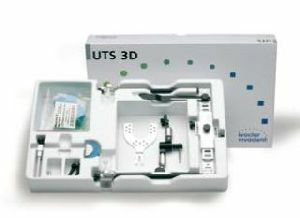 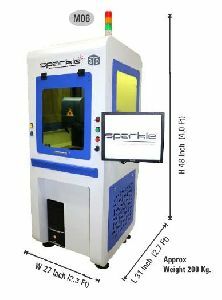 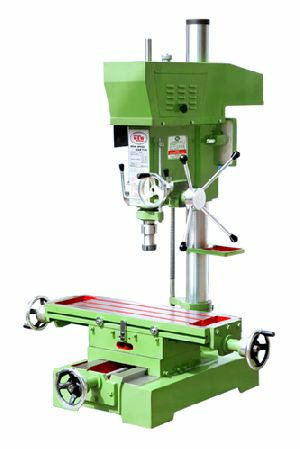 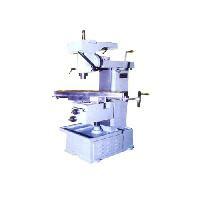 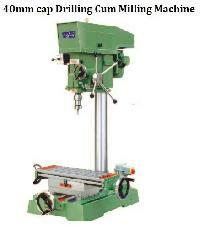 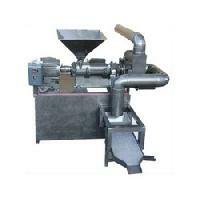 We are offering 3d milling machines. 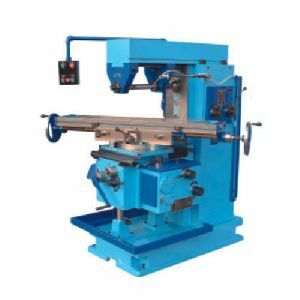 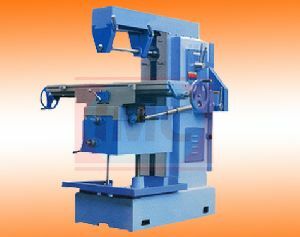 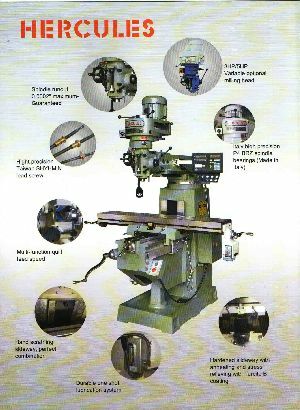 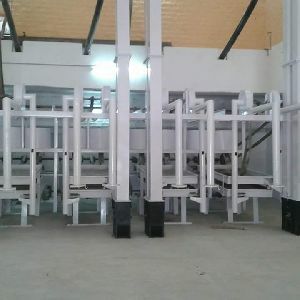 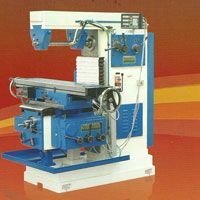 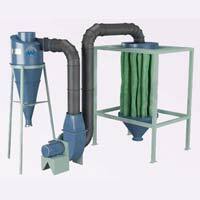 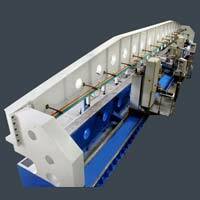 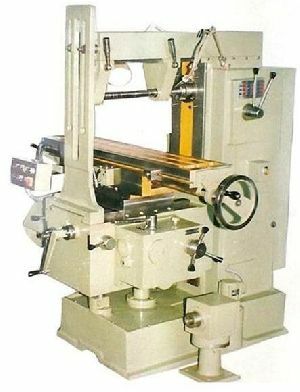 Apsom Infotex Ltd -We are a prominent organization engaged in manufacturing and supplying a wide range of 3d milling machine in India. 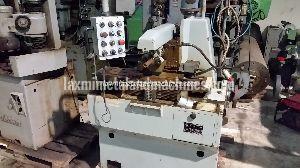 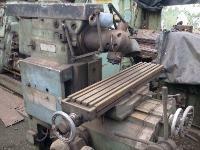 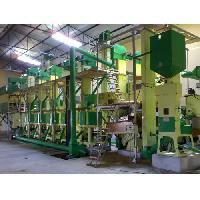 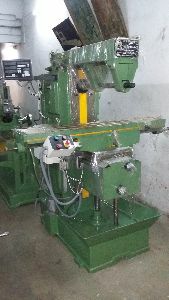 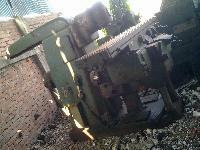 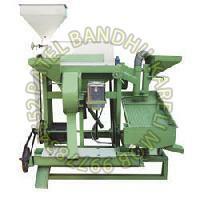 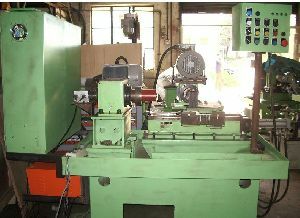 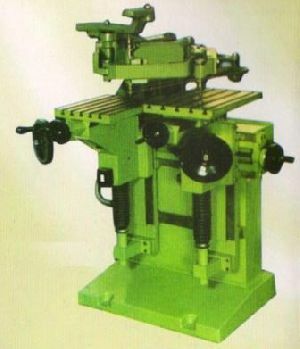 Monfer Used Milling Machine is in Good Working Condition. 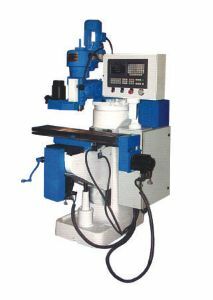 Milling Machine. 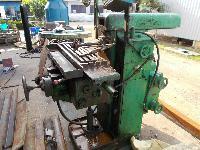 Make : Monfer. 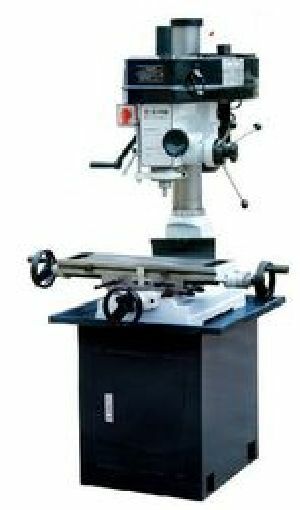 Table Size : 240 X 900 Mm.